At the top of the year, we shared with you our favorite plus size activewear collections. One of our favorites happened to be Nike. 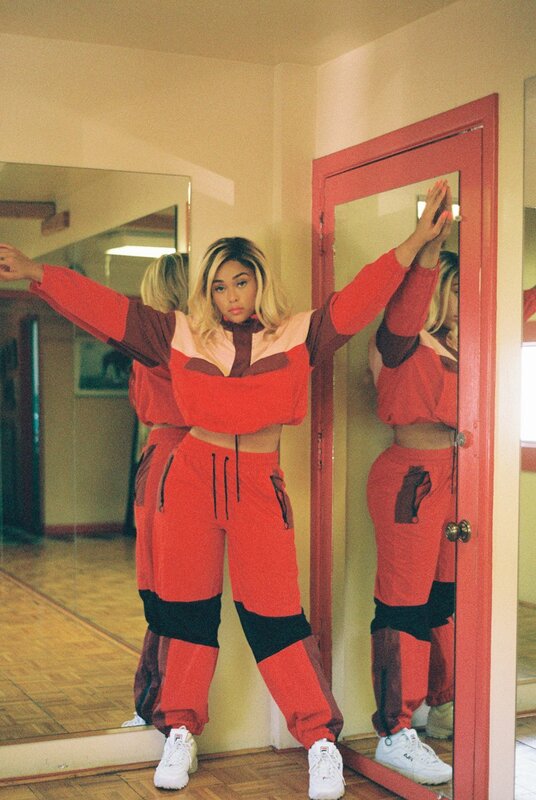 Although Nike had plus size pieces available on their website since December or January, they finally released a plus campaign. Nike plus size activewear campaign features women of different shapes and sizes. In addition, the campaign also features Olympic winner Amanda Bingson and body activist Paloma Elsesser. The 200 piece collection is made up of t-shirts, bra’s, leggings, and jackets. Sizes range from 1X-3X. 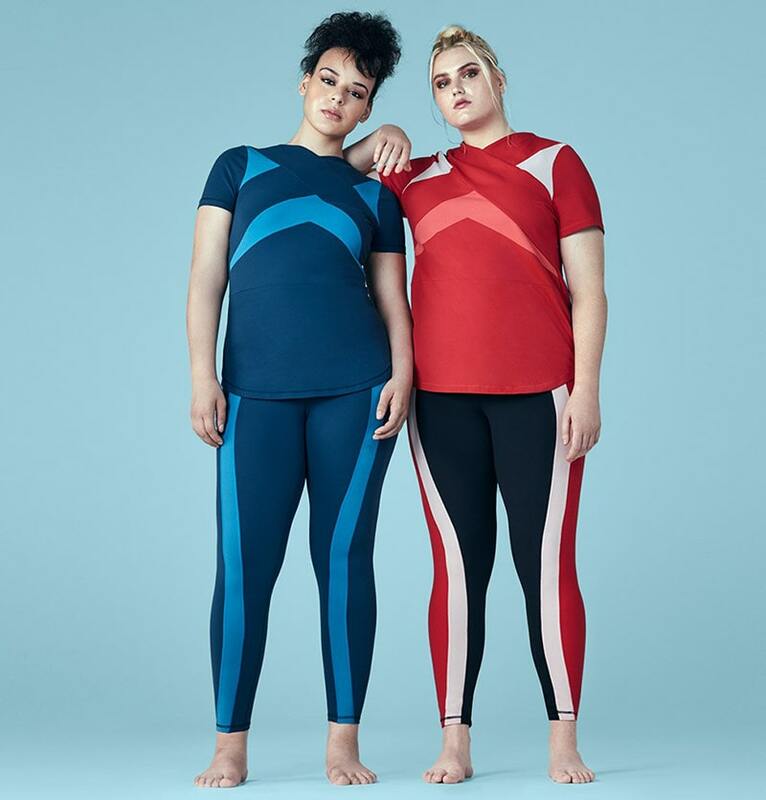 With the new plus size activewear campaign, Nike is continuing on the mission they started with their equality campaign. The best thing about this campaign is that Nike actually used athletes that don’t fit into the typical mold of thin athletes. Because the body positive movement is really making strides to change the way the world sees beauty, it’s nice to see Nike hop on board. I went to the Nike plus size site to checkout the pieces and found that many of the styles can be worn as outfits. Activewear is not just for working out. Activewear can be worn as casual outfits. You can go from the gym to lunch and still look stylish. Even more cool, is that Nike featured social media influencers to showcase the new full collection. We spied UK blogger Danielle Varner in the launch. I love how some of the photos feature a group of women of different sizes just chilling in their cute workout clothes. Kudos to Nike for finally joining in and realizing that big girls workout too. People all over social media praised the iconic brand and even some went as far as saying, they wish they had this as a teenager. What are your thoughts on Nike adding plus, are you excited? I read this article and found it very interesting, thought it might be something for you. 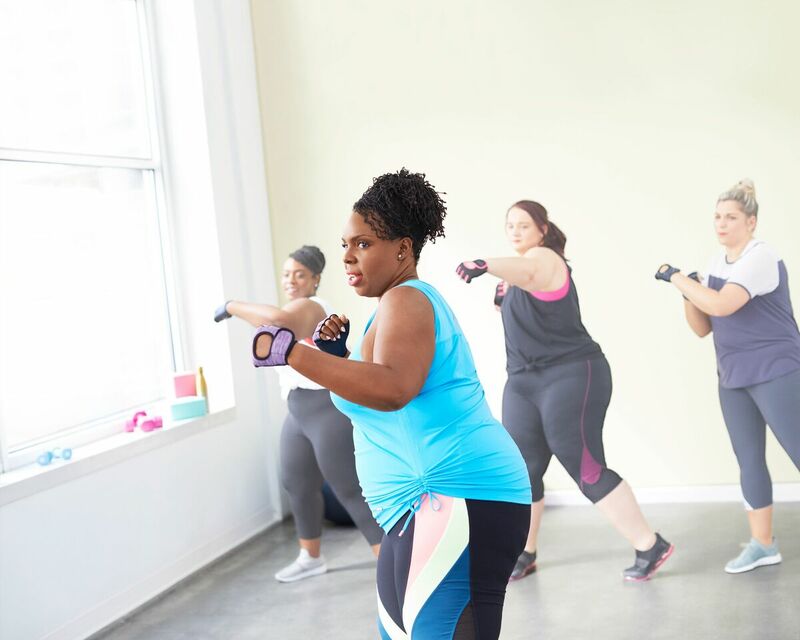 The article is called Nike Just Launched Their First Plus Size Activewear Campaign and is located at https://stylishcurves.com/nike-plus-size-activewear/.